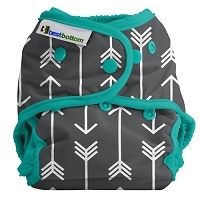 Reusable Cloth Diaper Inserts made for Best Bottom Diapers. 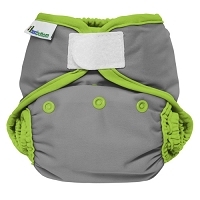 Our Overnight option makes cloth diapering at night with no leaks a breeze! Each Microfiber Overnight insert consists of 6 layers of super thirsty microfiber made to fit with any Regular insert option of the same size. Hemp/Cotton Overnight inserts consist of 8 layers of hemp/Certified Organic cotton. 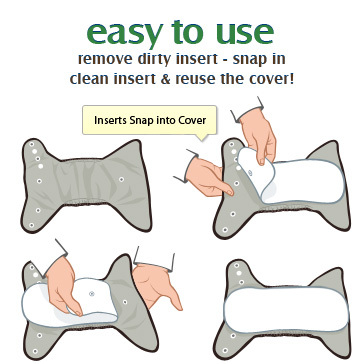 Snap in the Overnight option and snap a Regular insert on top - you choose if you want to use the Stay Dry option or Hemp/Organic Cotton option touching your baby! 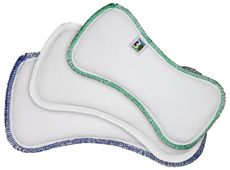 6 layers of super thirsty microfiber made to fit with any Regular insert option of the same size. Hemp/Cotton Overnight inserts consist of 8 layers of hemp/Certified Organic cotton.